At San Jose Deck Company, we strive to give our clients the Best-of-the-Best! Our Services are Professional and Top Quality, using the wood and stain of your choice. We use only the best products to make sure you receive the highest quality deck, outdoor kitchen or hardscape. Though we are called San Jose Deck Company, we certainly build a lot more than just decks. Here, we have a list of services that we provide. And if you don’t see your project on the list, just call us and we can discuss it. While our specialty is Unique and Custom Outdoor Hardscaping, we are expert carpenters, so there is no job that we won’t consider! It’s our pleasure to serve you! Decks add so much aesthetically as well as monetarily to the value of your home. Here at San Jose Deck Company we will work with you to design and build a deck that will fit your budget, style and property. It’s our pleasure to serve you! Give us a call today to learn more about the different styles and choices you have. We’ll work with you to bring yoru vision for an outdoor oasis to life. Outdoor Kitchens are an integral part of our San Jose lifestyle. 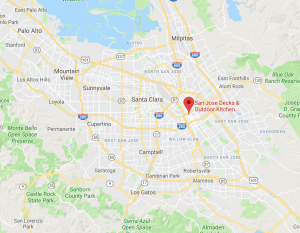 Summer cookouts, weekend BBQs, and patio dinners with family and friends are all commonplace gatherings in San Jose. A covered patio with an outdoor kitchen, spacious grilling area, and even a fireplace or fire pit are all great additions to complete any San Jose project. 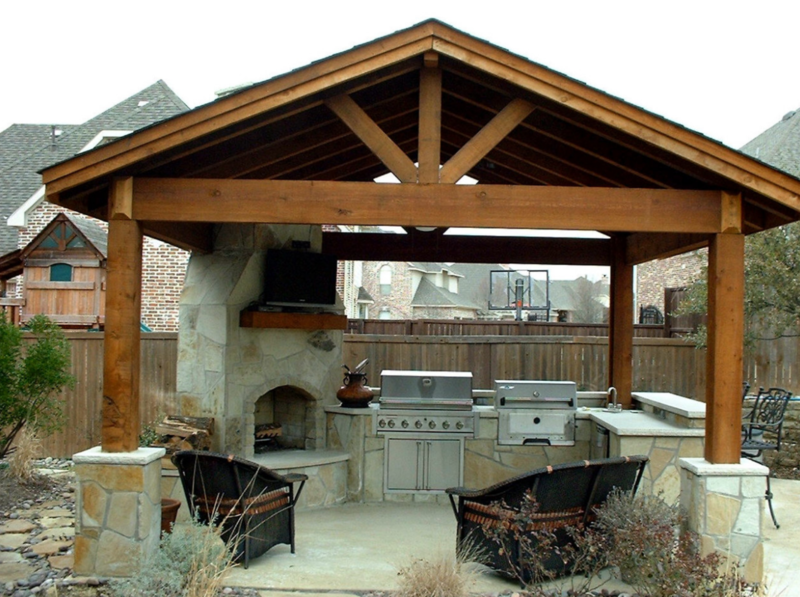 We can help you create an outdoor kitchen area that enhances your home and fits your lifestyle. 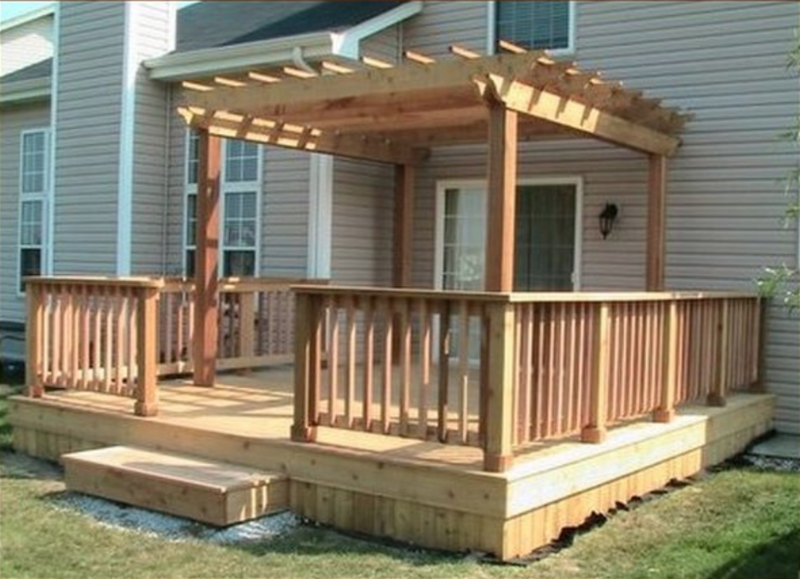 A pergola typically stands over your patio or deck. It offers shade and beautiful sunlight at the same time. 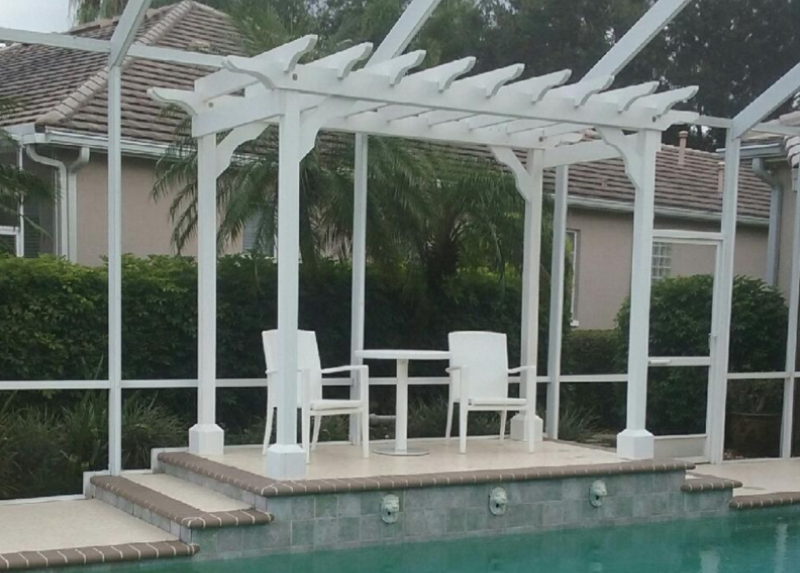 Pergolas make an attractive and functionally value addition to your deck area. A Shaded Walkway, Bride and Groom’s Vows, or a Grapevine Trellis, Arbors can be the perfect addition to your Landscaped Yard. 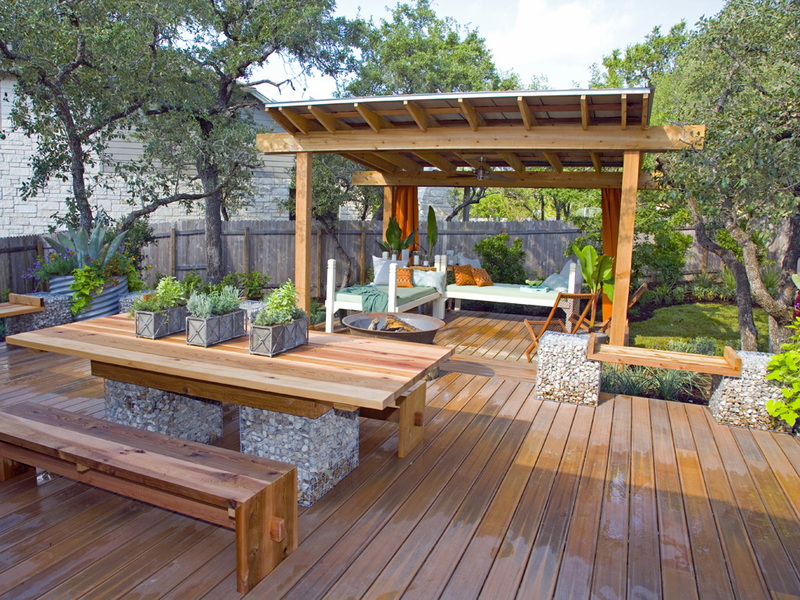 The Best Decking and Outdoor Kitchen Contractors in San Jose are Here to Serve You! Let’s get your new deck or outdoor kitchen started!